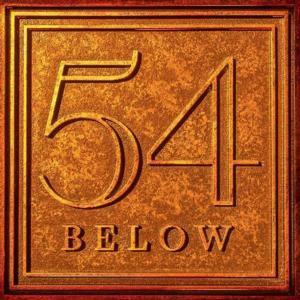 Previous volumes of this Scott Siegel concert event hit Feinstein’s/54 Below like lightning! This was the show that every musical theater-lover had been waiting for… and now we’re going to do it again, with a brand new line-up of Broadway’s Greatest Hit Songs of All Time! If you skip through cast albums just to hear the very best songs in each show, this is the nightclub concert event for you. If you love the classics of the Great White Way, come and hear the songs that made Broadway great, that made your heart soar, that you used to sing (maybe still do) in the shower! But at Feinstein’s/54 Below, you will hear the greatest Broadway songs of all time performed by today’s greatest stars, singing them straight up, the way you want to hear them! And more stars to be announced!